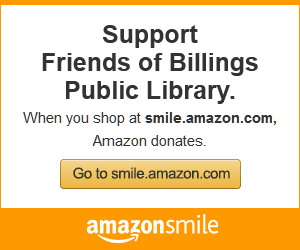 The Friends of Billings Public Library is a non-profit group whose mission is to promote and enhance library usage and literacy through volunteerism and financial assistance. 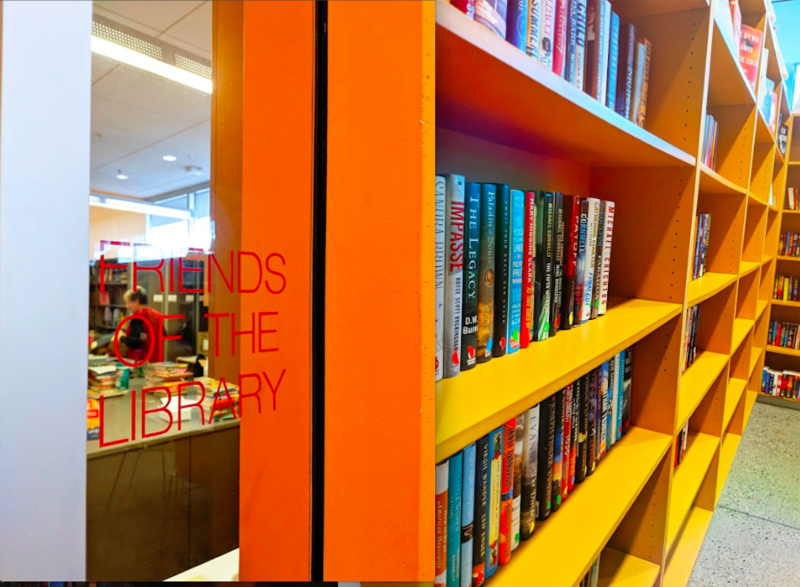 As advocates for books and reading and the cultural/technological opportunities offered in this beautiful twenty-first century library, the Friends raise additional funds to support enrichment and supplemental materials. Friends volunteers raise money for the library in three primary ways. The Book Nook, located next to the Sweet Café on the main floor, is stocked with donated books at bargain prices year round. Two large book sales during the year treat the Billings community to thousands of books for all ages and interests. Finally, membership in the Friends of the Library organization is an easy way to contribute financially to the ongoing costs of keeping a library current and relevant.